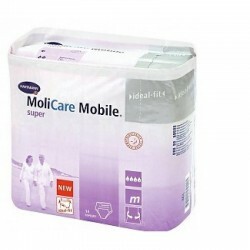 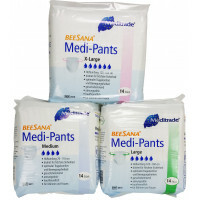 Disposable training pants, to wear like normal underwear, for use in moderate incontinence. 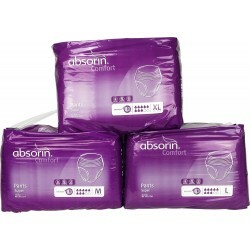 With fast absorbing and odor absorbing core, ideal for day and night suitable. Gives excellent freedom of movement and is useful for independence in all activities of daily living, work or leisure, and home care. 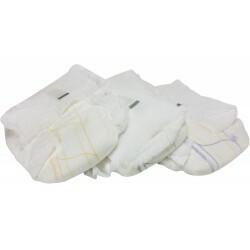 The disposable pants are skin-friendly, breathable, hypoallergenic and very discreet. 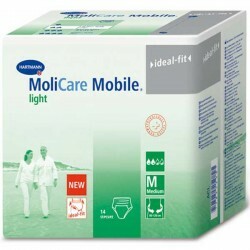 The humidity indicator changes color in order to display the optimal replacement time. 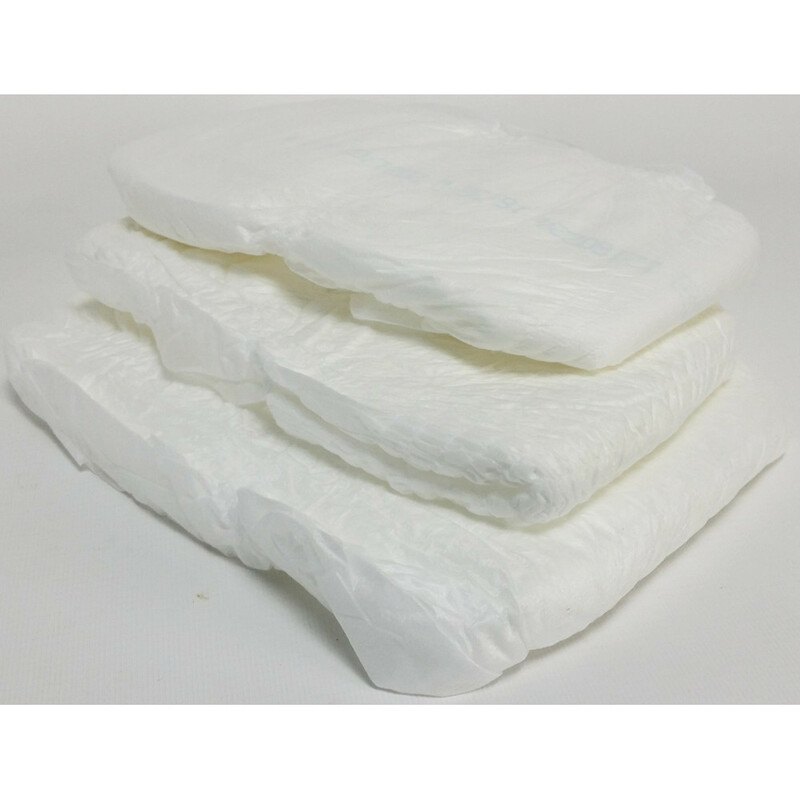 Material: SAP superabsorbent polymers, pulp core, woven polyethylene.